It can be easy to feel like your own personal physician when cold and flu season rolls around. You’ve got your medicine cabinet full of pills, syrups, sprays, and lozenges, each designed to attack one or two of your symptoms. With the right combination, you’re sure to feel better, right? 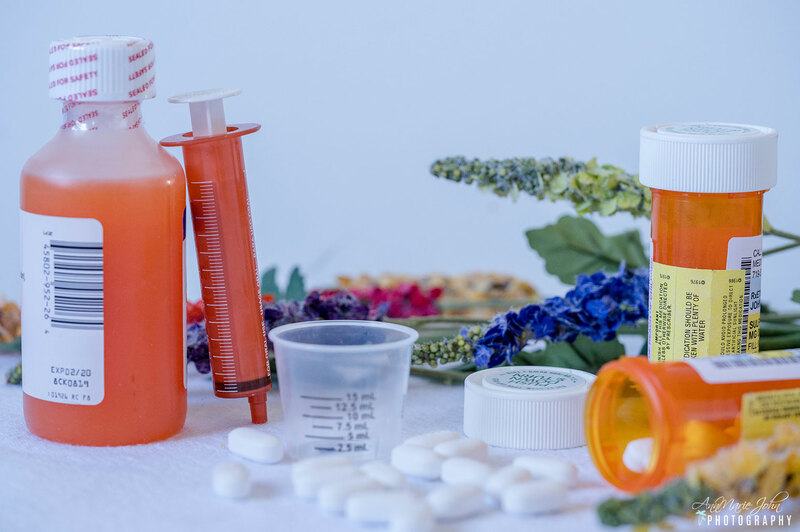 While mixing and matching medications to attack your congested nose and sore throat may sound like a great idea, you may be putting yourself at risk for long-term liver damage. 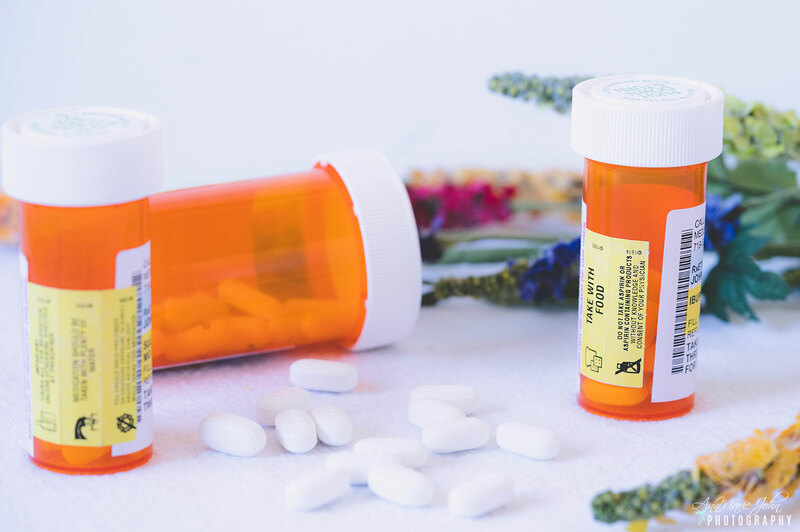 A recent conversation with my doctor reminded me just how important it is to be careful when combining medications at home, especially when you’re dealing with medicines that contain acetaminophen as a key ingredient. The odds are high that many of the drugs in your home contain acetaminophen. After all, it’s the single most common drug ingredient in the U.S., and it shows up in over 600 over-the-counter and prescription medications, making it hard to avoid. While acetaminophen has been proven safe and effective at treating fever and pain, the FDA has determined that the recommended maximum daily dose for an adult is 4,000 milligrams. More than that, and you’re running the risk of damaging your liver, which is a side effect you certainly don’t want. Drugs are designed with this 4,000 milligram limit in mind, but they aren’t designed to factor in the fact that many people tend to double up on when they’re feeling sick to try to feel better faster. I won’t lie - I’ve done it before. But this is a dangerous practice, especially if you aren’t closely reading your medicine labels, and it’s a common one, particularly during the winter months. Research published in early 2018 shows that Americans are 24% more likely to take more than the recommended 4,000 milligrams of acetaminophen during cold and flu season, putting themselves at risk. 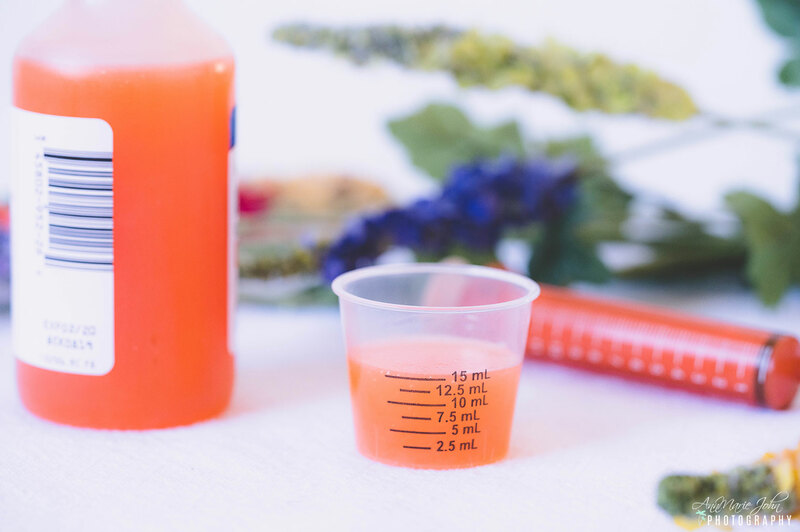 Parents of kids and teens need to be especially careful to give their children the right dose when helping them combat a cold or a case of the flu. An easy way to do this is to use the dosing device that comes with the medicine, since it’s been designed with the ideal dosage in mind. Read the label. Always follow the instructions on your medication. Know if your medicines contain acetaminophen. This should be clearly stated on the label. Take one medicine at a time with acetaminophen. Double check all medicine labels and don’t double up on drugs that contain acetaminophen. When in doubt, ask. Ask your healthcare provider or a pharmacist if you have questions about dosing instructions or medicines that contain acetaminophen. While we can all cross our fingers and hope we’ll make it through cold and flu season unscathed, it’s a good idea to be prepared in case sickness does strike. Be mindful of your acetaminophen dosage this year and make sure your medication is working for you, not against you!